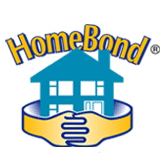 Branton Construction is a member of Homebond and the homebond scheme provides a 10 year structural guarantee to the homeowner againest major structural defects allowing the homeowner peice of mind after their home is completed. 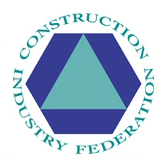 Branton Construction can also be found on CIRI (Construction Industry Register Ireland). This is the only register of construction companies, sole traders and builders that are vetted by Government nominees and industry professionals.